There are such “unserious” diseases that you don’t want to waste time on, but if you start the problem, you will have to be treated for a long and expensive time. If you work from morning till evening, and on weekends you always have some important things to do, then standing in line seems like a crime against yourself. Revision Heroine consulted with the mobile clinic Doc + and found out what health problems can be quickly resolved using just a smartphone application. Our heart begins to beat faster when we see a loved one or under severe stress and anxiety. These can be both pleasant situations and those from which you want to stay away. But there are times when you are absolutely calm, both physically and emotionally, and at the same time, your heart starts to beat faster. Such symptoms may indicate a pathological tachycardia. 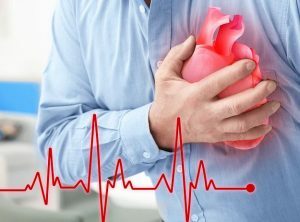 Its difference from the normal, physiological, is that there are no visible reasons for rapid heartbeat. Solution: if you are often worried about heart palpitations, then you need to do an ECG. This is the main way to diagnose the heart. You can learn about his work without the usual queues. Now, this procedure can be ordered at home. This symptom is considered to be one of the main problems of the millennials. When external stimuli put pressure on our senses from all sides, we do not notice how their productivity decreases. The controversy over the role played by the headphones and the music in the ears is continuing. 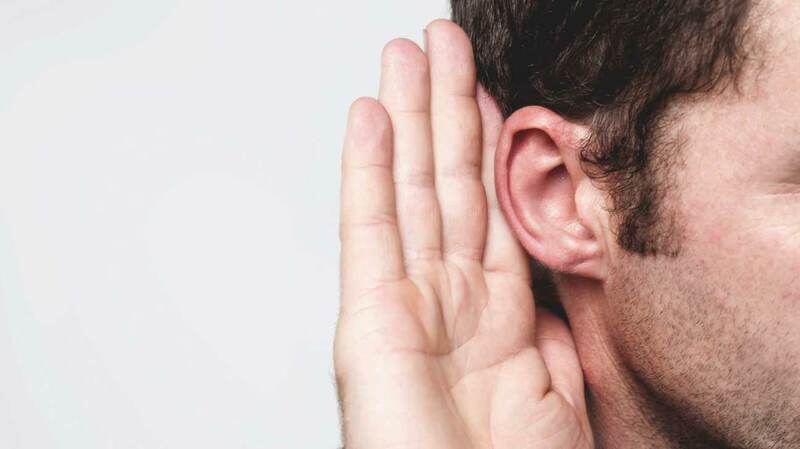 But in any case, loud sounds, constant city noise, and electronics – all this together affects the level of our hearing. We do not notice how its sharpness disappears, and now you hear worse in one ear, and jokes about age do not seem so ridiculous. Of course, who will go to a doctor for such trifles, because we are used to waiting for the problem to pass by itself? But a slight deterioration now in the future can seriously affect your health. Solution: if you do not have time to go to the doctor, you can call him at home at any time convenient for you. A professional doctor will conduct a comprehensive diagnosis and, if necessary, medical manipulations in a comfortable environment for you, as well as prescribe treatment. We spend most of our time in the office at the desk. And no matter how hard we try to keep our back straight, it still smoothly turns into a question mark. In a similar position, we spend 5 days a week. Not surprisingly, after this occurs, pinched nerves and back pain become a permanent occurrence. In addition to the uncomfortable position, this is influenced by constant stresses and negative emotions, which force our muscles to involuntarily contract. 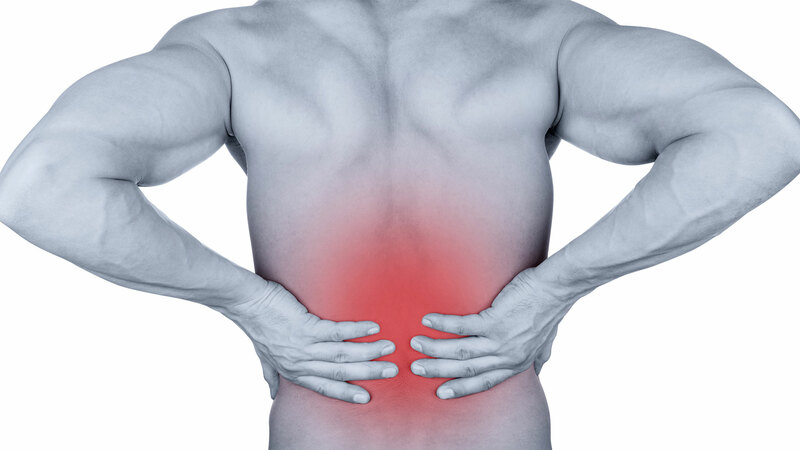 At the same time intervertebral discs, tendons, and joints are involved, which leads to impaired blood circulation and, as a result, back pain. Solution: try to do gymnastics or do yoga after work. Allow yourself to rest more and try not to dwell on problems. If the pain does not go away, then turn to a neurologist. This is a specialist who treats diseases of the nervous system. And nerve endings, as we know, are everywhere. Therefore, this doctor will help to find the cause of the problem and eliminate its consequences. Read Also: Can vinegar cause a miscarriage? Problems with the digestive tract have become familiar to many people. For some, it is not even a problem anymore, but a normal state of the body. Late dinners, dry snacks, instead of a full breakfast – coffee on the go. Our body simply has nowhere to take a sufficient amount of useful macro- and microelements, vitamins. Instead of a complete diet, we drink pills and laxatives in an attempt to mask the symptoms. But in the end, constant heaviness, heartburn, bloating, nausea turn into chronic indigestion. Solution: in order not to aggravate the situation, turn to the therapist who will prescribe an effective treatment, and not disguise your problems. 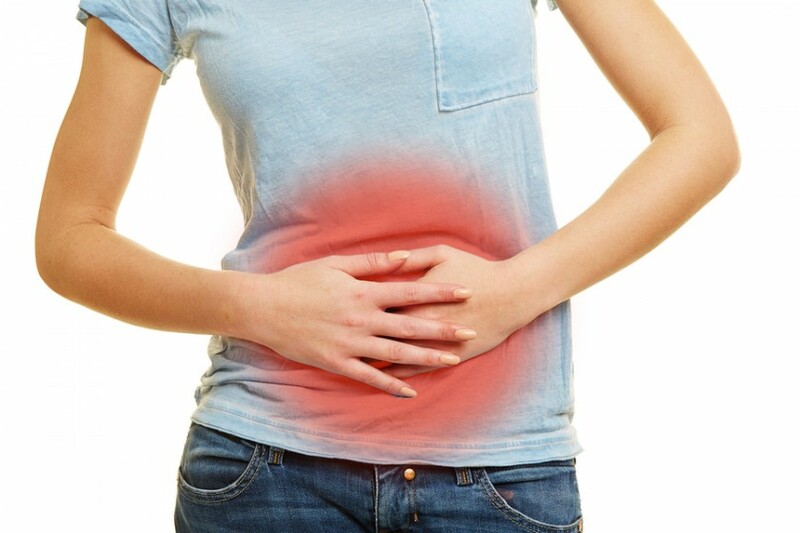 If indigestion started at night and you don’t want to wait until morning, you can always consult with a specialist online using the application. With the advent of cold, we do not part with a cold. Nasal congestion and wet scarves become the main autumn accessories, to which temperature and chills are later added. Given that timely response to the problem can save you from this unpleasant state in just a couple of days. But usually no one bothers with the opening of the hospital, so we continue to walk with a dry breath and unpleasant temperature. Solution: this autumn can be spent in painful activity if you immediately call a therapist and open a hospital. So you will save both time and money for treatment.